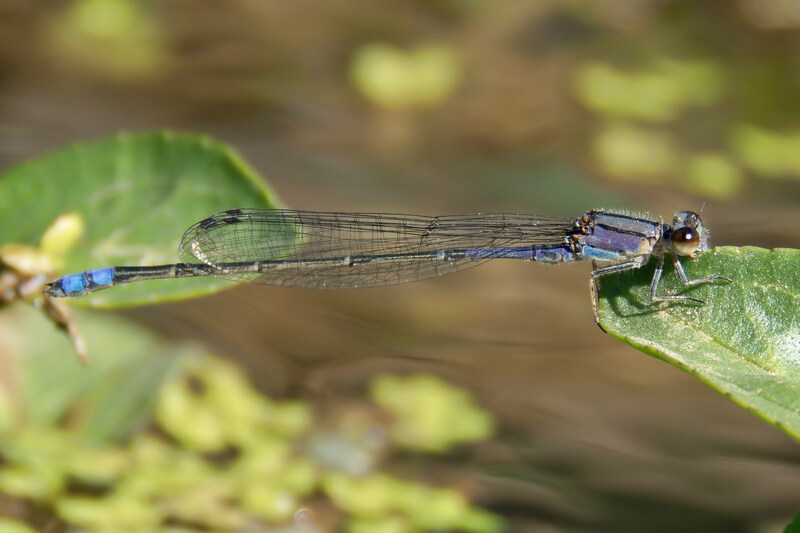 Neotropical Bluet, Enallagma novaehispaniae, in Pinal Co.: Northernmost record of species to date. 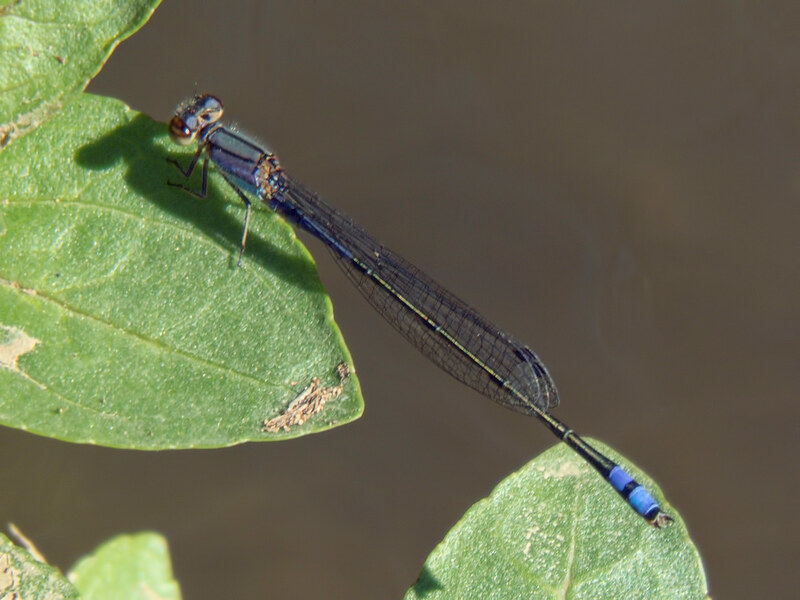 The Neotropical Bluet is a rare Arizona species that had until now been found three times in the state. 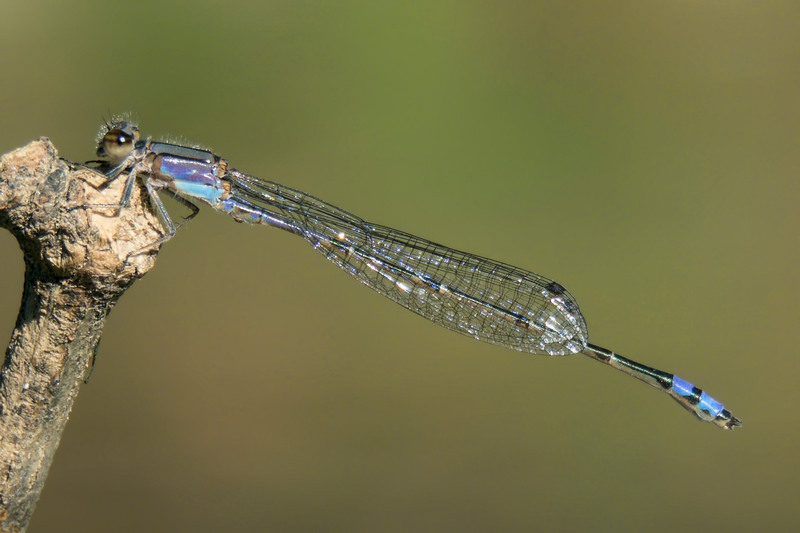 On 6 November 2016 two males, shown below, were discovered at the Queen Valley stream in Pinal Co. 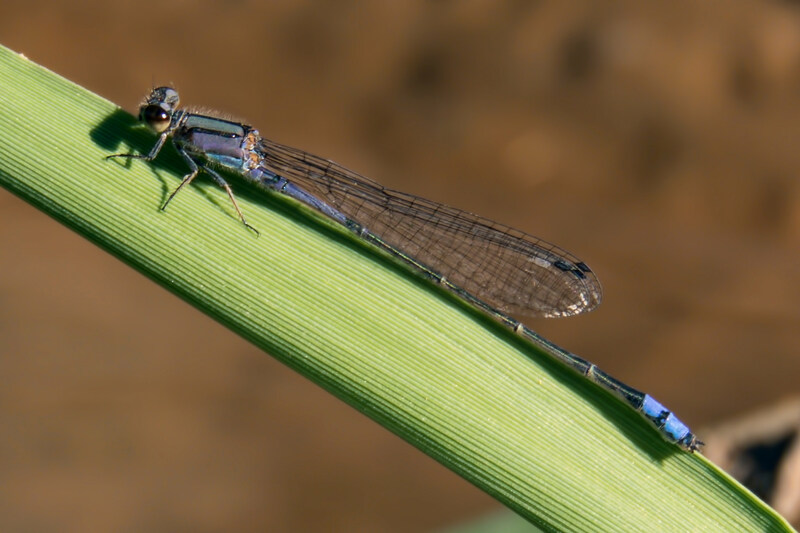 This observation provides a new county record, the fourth record of the species in Arizona, and the northernmost location where the bluet has ever been found. One male, also shown below, continued at the same location on 12 November 2016.